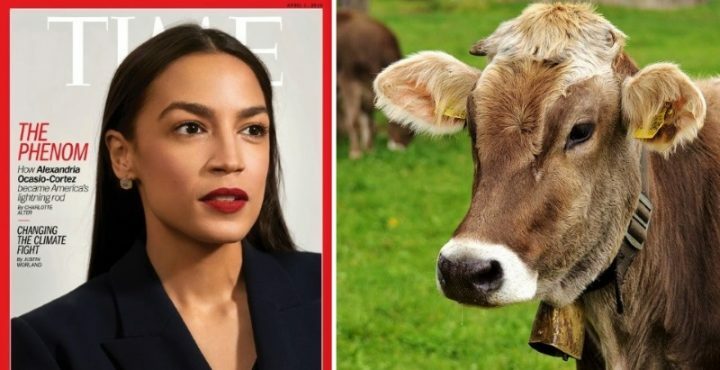 Time magazine put Alexandra Ocasio-Cortez, who declared war on farting cows, on the cover of its April Fool's issue. Democrat Alexandria Ocasio-Cortez has only been a U.S. Congresswoman for two months, but that didn’t stop Time magazine from making her the cover girl for its April Fool’s issue. In its April 1 edition, Time hailed Ocasio-Cortez as “the phenom,” touting her as an environmental champion for her valiant crusade against farting cows. Time’s fawning over AOC is comical because Greenpeace co-founder Patrick Moore has slammed her as a “pompous little twit” who’s clueless about science. He also tore into her hypocrisy. Patrick Moore was responding to a New York Post report claiming that AOC is a rabid user of gas-guzzling car services like Uber and Lyft. All the while, Ocasio-Cortez tells everyone else that they should take the bus — or the world will end in 12 years. In February, Moore said AOC’s radical Green New Deal would usher in the end of mankind. Time magazine also has a spotty history with their environmental predictions. 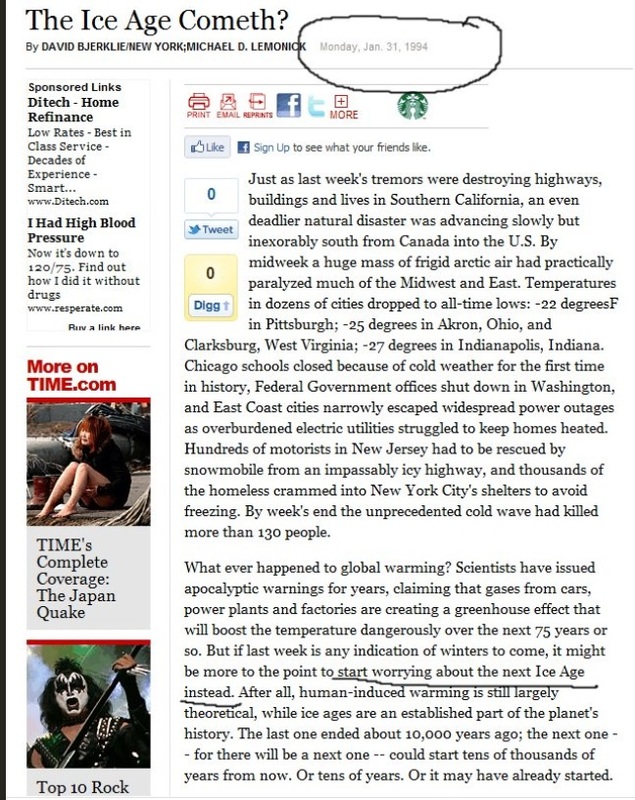 In 1994, an alarmist Time article trumpeted that the next “Ice Age” was coming and humanity would freeze to death. Now, it claims Global Warming will kill us all. Just make up your mind, will ya? As it is, Alexandria Ocasio-Cortez is still being mocked for chasing Amazon and its 25,000 high-paying jobs out of New York City. AOC even accused Amazon of subjecting its employees to “dehumanizing conditions” at work. As CCN reported, a senior vice president at Amazon responded by inviting AOC to tour the company’s facilities to dispel her claim. Ocasio-Cortez never responded to the invitation. The Amazon scandal — combined with AOC’s steady stream of epic gaffes — has caused her popularity to crater 15 points during the past six months. 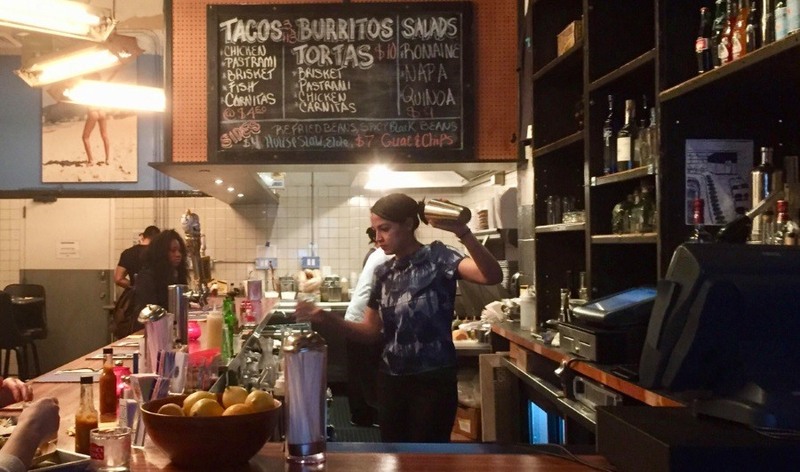 According to a new Gallup poll, the former bartender’s unfavorable ratings rocketed from 26% to 41% since September 2018. Ocasio-Cortez’s hypersensitivity to criticism and her defensiveness have caused many on the right to mock her relentlessly. AOC’s army of leftist superfans say that’s because the political right is afraid of her because she’s so powerful. Ha! 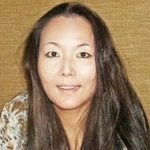 Samantha Chang is a financial editor who writes about politics at BizPac Review and about business at CCN. Samantha is a law school graduate and an alum of the University of Pennsylvania who enjoys finance, flowers, and fitness. You can find her on Twitter at @Samantha_Chang.